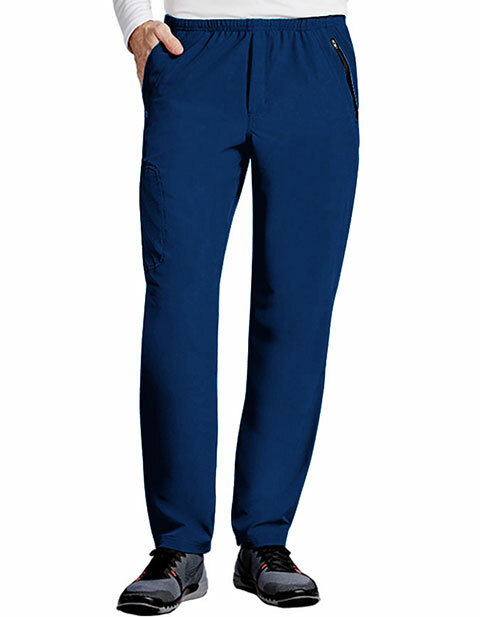 Carry most of your valuables at work with our all new Barco One Men 7-pocket Elastic Waist Cargo Scrub Pant. 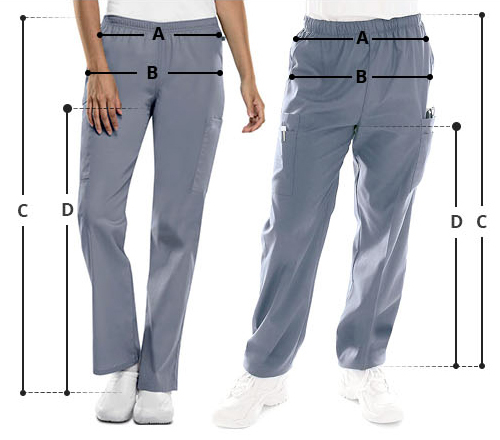 It has soft and adjustable elastic and draw tie waist with functional zip fly front and gusset inseam. It also includes back perforated panels and seven pockets. It's soft and durable fabric is made up of 50% Polyester / 43% Recycled Polyester / 7% Spandex. Inseam length: 34"